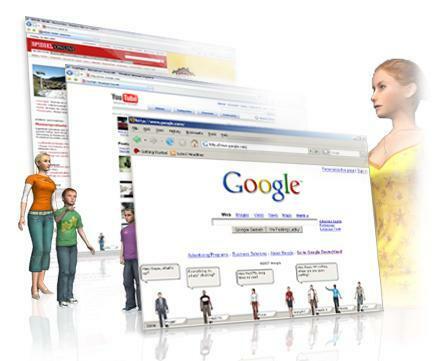 The world of online virtual worlds keeps growing and growing. Some of them are extremely popular and well-known (such as World of Warcraft and Second Life) but there is a plethora of others, both new and old (some very old, like 90’s old) for users to discover. 1. 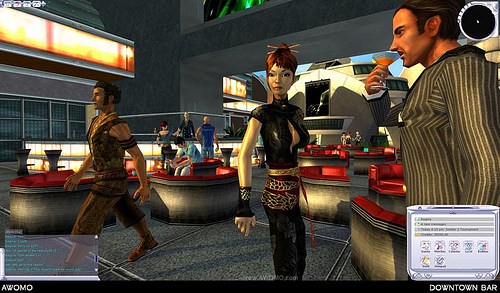 Second Life - Internet virtual world started in 1999 and run by Linden Labs. There is no better place to create buy and sell products. The recent introduction of voice chat has helped stave off complaints on performance issues. 2. 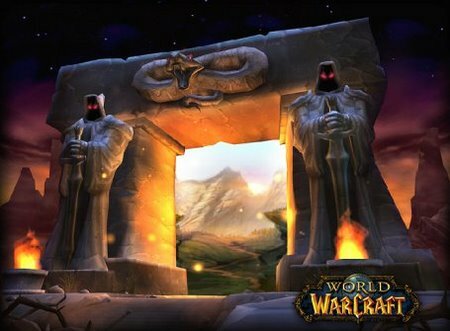 World of Warcraft - Multiplayer online role playing game created by Blizzard Entertainment in 2001. One of the most popular online games and the highest paid subscriber base. Leveling up is the ultimate goal. There has been a crackdown on trying to make money with this game by selling gold, characters, items, etc. 3. Kaneva - 2D and 3D social networking and virtual world created by Kaneva, Inc 2004. Quickly gaining popularity for game developers. Easily combine video, social networks, and 2D. Tony Walsh reports via Clickable Culture that in a newsletter, Kaneva CEO Christopher Klaus announced that the company would spend the first part of 2008 building out the platform and toolkit to improve business relationships down the line. 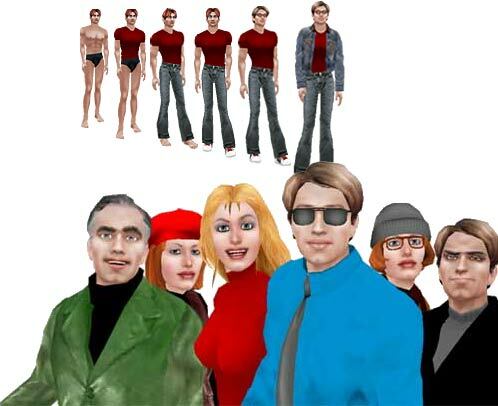 Much like Linden Lab has moved to distinguish between Second Life (the experience) and Second Life Grid (the technology platform), Kaneva seems to be moving towards separating Kaneva (the virtual world experience) from Kaneva the technology platform. Currently Kaneva is working with IBM, Target, and Turner Broadcasting toward that end. 4. 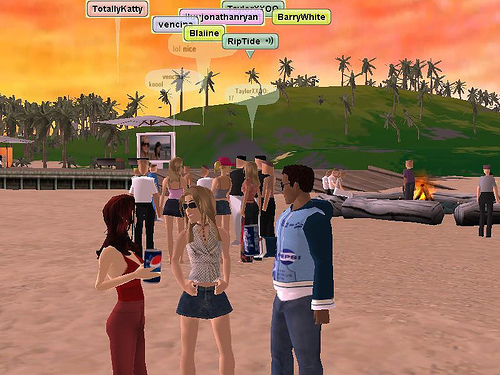 There - MTV Networks run Laguna Beach Style virtual world created by There Inc. in 2001. To create Virtual Laguna Beach, MTV selected the There.com platform, operated by Makena Technologies. 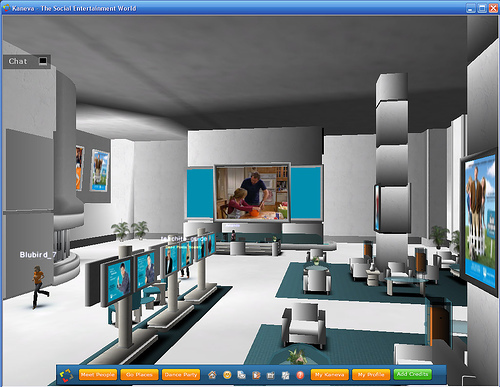 ESC worked closely with MTV, Makena and other partners to make this virtual world a reality. Electric Sheep, in charge of events, interactivity, sponsor integration, was part of the creative team contributing 3D and 2D art. 5. 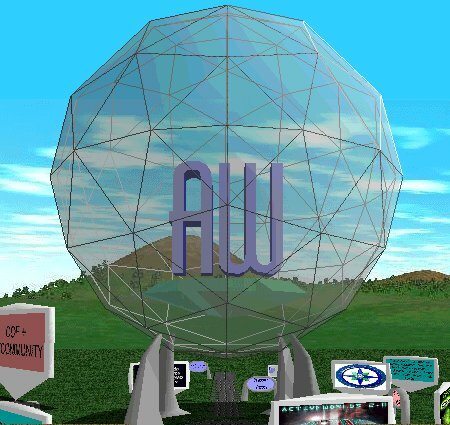 Active Worlds - Virtual Reality 3D World created by Active Worlds in 1997. 6. Meet Me - Opening in December this Japanese version will have excellent graphics. Created by Transcosmos, Inc. It will be based on Tokyo Japan and will be G rated with many rules such as no flying. 7. My World - Secret Google Second Life Killer being tested by students at Arizona State University. 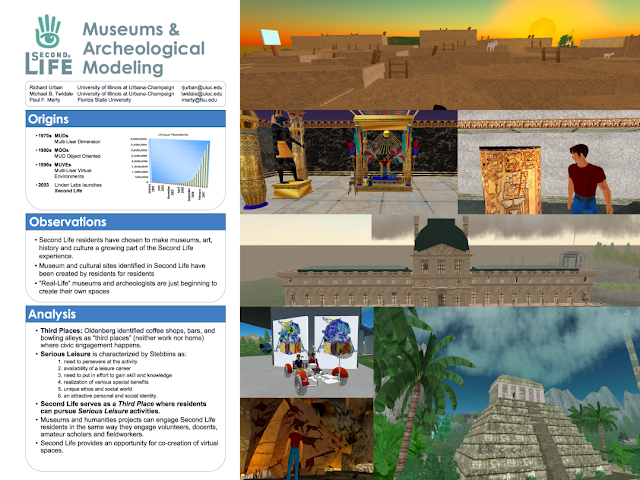 Will integrate with all of Google’s other services making this the most useful of all the online virtual 3d Worlds. Alas it isn’t available yet. 8. HiPiHi - Developed in China and heavily censored by the government. 9. A World of My Own - Created by Sir Richard Branson with Virgin Games owning a 20 percent stake. 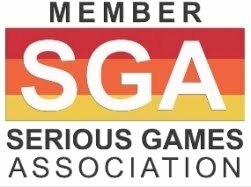 Dedicated entirely to games and gamers. 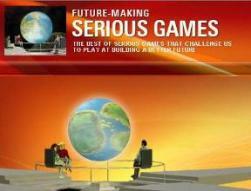 The group of gamers already training games for use with the AWOMO system have been the first to receive the latest version of the Game Training Kit (GTK), late October 2007. The GTK is the server based application that allows Beta Testers to download full games kindly donated by many major publishers. Once the games are downloaded to the testers computer they can be played as normal and the information gathered by the GTK is sent back to the server and compiled to assess the most efficient way to stream the game through AWOMO in the future. The current training is going towards creating a collection of games for use in a full Beta Test for AWOMO. Once created, it will be used to demonstrate the speed at which AWOMO can stream any game to a user’s PC. 10. 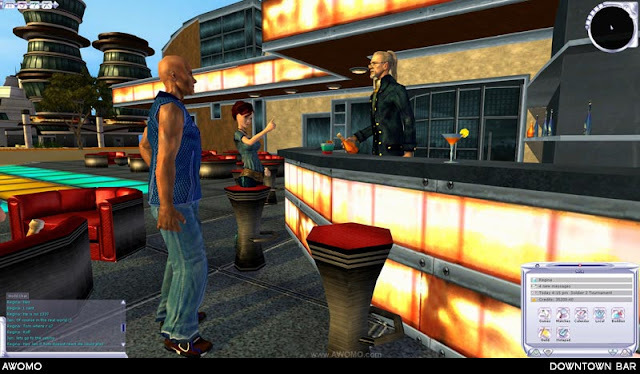 Moove - German based virtual world created in 1994. Emphasis on 3d Chat and dating. Based on rooms instead of worlds. One may argue if "these" are indeed the Top 10 Virtual Words, but there is a common understanding that many more VWs are in the pipeline.